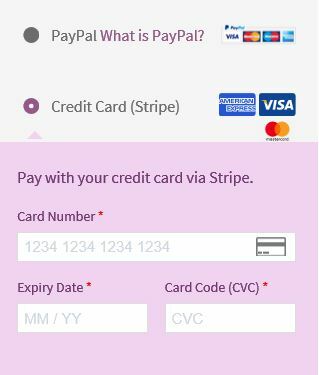 Home / All FAQ / Account FAQ / Do I have to use PayPal to buy MEAP? Previous post: Can I use a Credit Card to buy MEAP? Next post: Can I pay by eCheque?